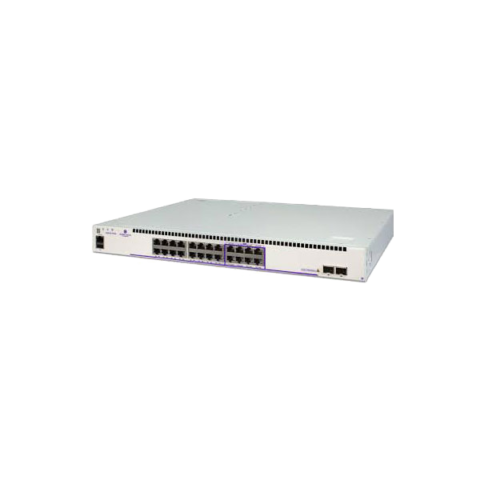 For the toughest projects, the BCD-OS6865 OmniSwitch 6865 Series of environmentally hardened 12 – 28 port Gigabit Network Switch brings the reliability, performance, and durability needed to endure in any environment. 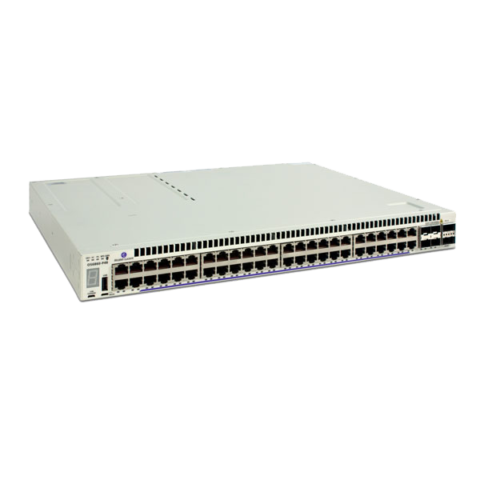 Supporting IEEE 802.1aq and Shortest Path Bridging, this switch easily manages any edge device. 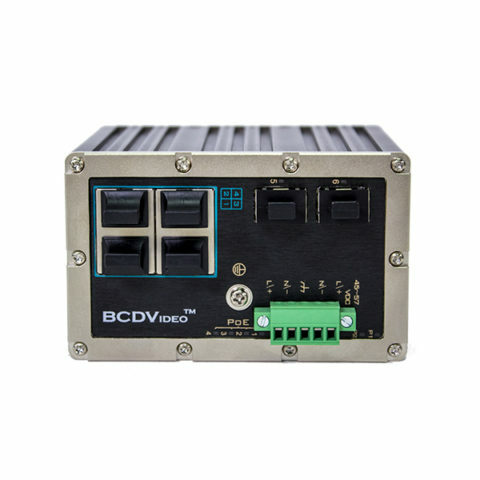 In addition to having up to four 75W HPoE ports and eight PoE+ ports, along with a wide temperature range of -40°F to 165°F, the BCD-OS6865 switches can be optimized for any harsh environment IP surveillance network. 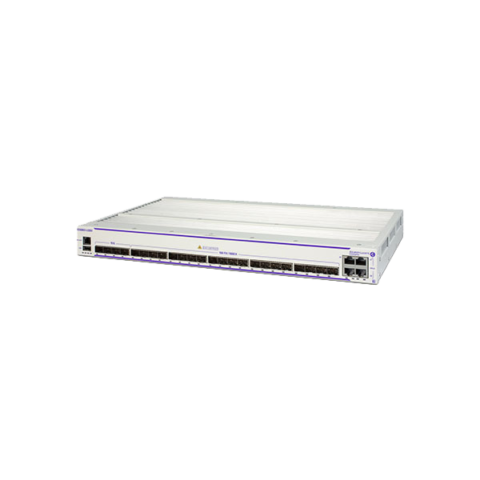 Additional security features, including auto sensing IEEE 802.1X, multi-VLAN support, DHCP snooping, and Address Resolution Protocols help ensure the safety of the network. 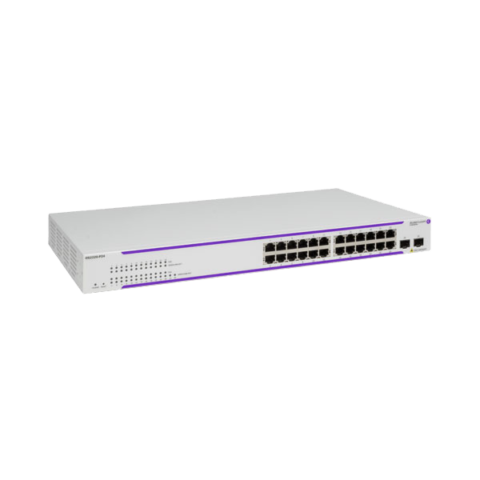 Enable maximum network performance with 224Gb/s fabric rates and 208Gb/s switching capacity. 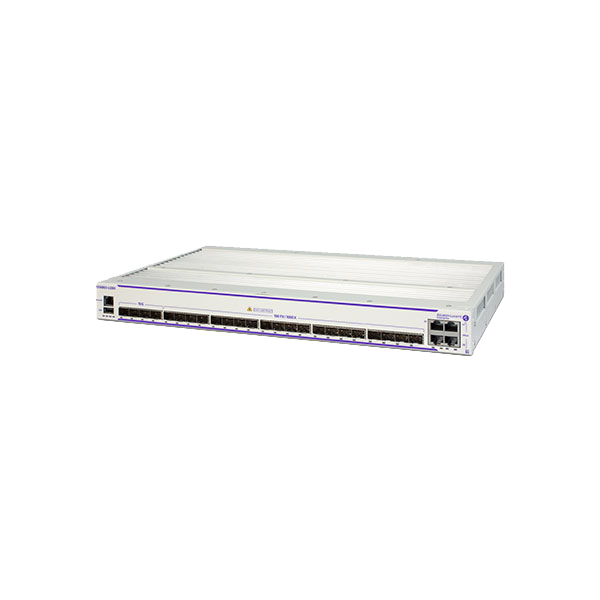 Shortest Path Bridging (SPB) enables high network availability and maximum use of all physical connections and routed services. 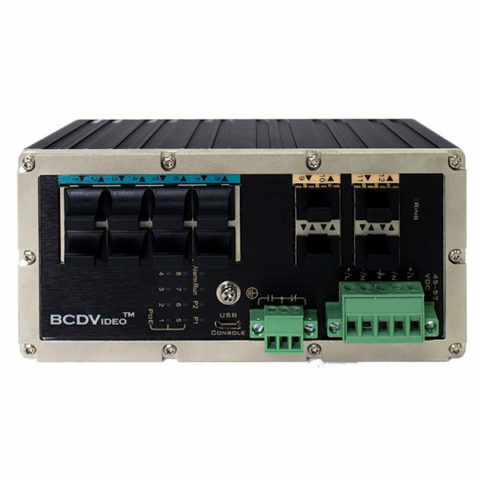 A fanless, convection cooled rugged chassis guarantees power efficiency. 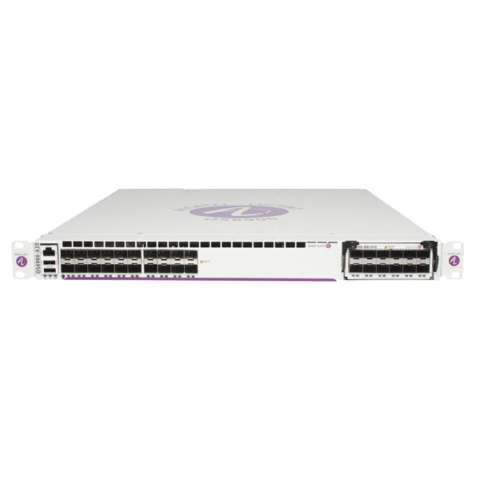 Out of the box simplicity is guaranteed with automated provisioning.